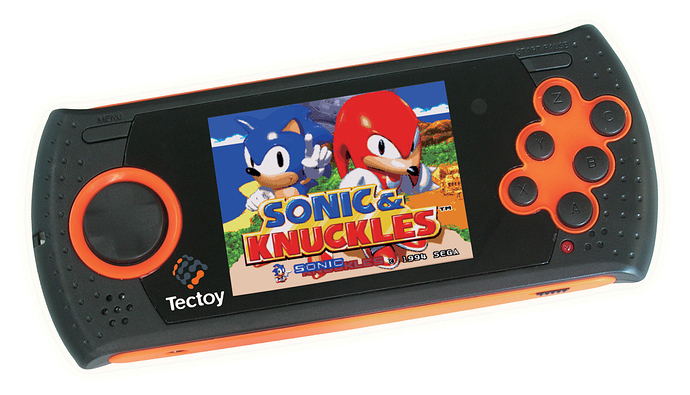 This layout is both extremely easy to crawl, and works with both wide and narrow screens. However, I seem to have forgotten the topic’s category. How about Discourse Support Google AMP? The way I have it implemented, this replaces the crawling view outright on topics. May I suggest we focus back on the original issue here? There’s people willing to use the Internet Archive Wayback Machine (myself included) in order to keep copies of Discourse threads for posterity and right now that seems to be impossible to achieve with the current implementation (of both Discourse and Wayback). What are the things that can be done to the Discourse codebase that can improve this? And what are the things that can be done on the Archive’s crawling system that could help as well? I believe the CSS should look a lot better with @falco’s latest changes in that area. Can you quickly check using the archive.org tools @falco? I think all we need is detecting archive.org UA as a crawler, let me take a look. OK, this is kinda strange. They are using the User Agent of the user who asked to save the page to download the HTML, and after that they try to show the page with a bunch of injected JS. Sent an email to archive.org, let’s see. That’s not enough actually, because there are many other web archives in town and new web archives come to life every now and then. There are many efforts of headless browser based archiving including http://archive.is/ which is an on-demand single page archiving system. It renders the page using PhantomJS and then archives the rendered DOM plus necessary assets. However, doing it on a massive scale (not just for on-demand pages) takes a lot of time, because PhantomJS or any other renderer is orders of magnitude slower than traditional vanilla crawlers such as Heritrix that is used my Internet Archive and many other web archives. 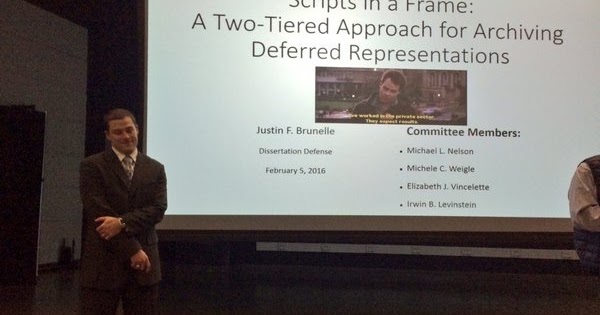 Here is a relevant research work on the topic Scripts in a Frame: A Two-Tiered Approach for Archiving Deferred Representations. Below is a blog post summarizing the research work and related resources. Actually that didn’t work because they aren’t respecting user agent. 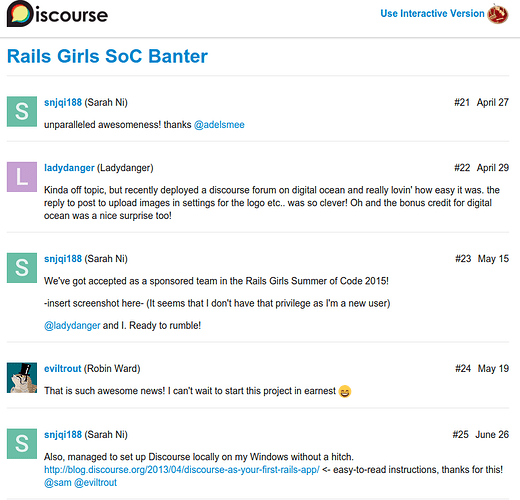 Discourse is already crawler friendly, you just need to ask the crawler version. I can not describe the procedure, or the end result, as playing nicely. We should follow up and see if we can improve this somehow @falco, perhaps in the next few weeks or early after 1.9 begins beta. The problem, as described above, is that Wayback machine is not being nice, because they hijack their user-agent string, making it impossible for use to serve a non-js crawler version for then. I tried their e-mail but got 0 responses. @Falco, the Wayback machine is the archival replay system. The crawler used at Internet Archive is Heritrix. That said, would you mind telling me the exact user-agent string you are seeing from them? I might be able to approach some people at Internet Archive on personal channels and see what’s going on. I might be able to approach some people at Internet Archive on personal channels and see what’s going on. @Falco, the Wayback machine is the archival replay system. The crawler used at Internet Archive is Heritrix. That said, would you mind telling me the exact user-agent string you are seeing from them? OK, this is kinda strange. They are using the User Agent of the user who asked to save the page to download the HTML, and after that they try to show the page with a bunch of injected JS. 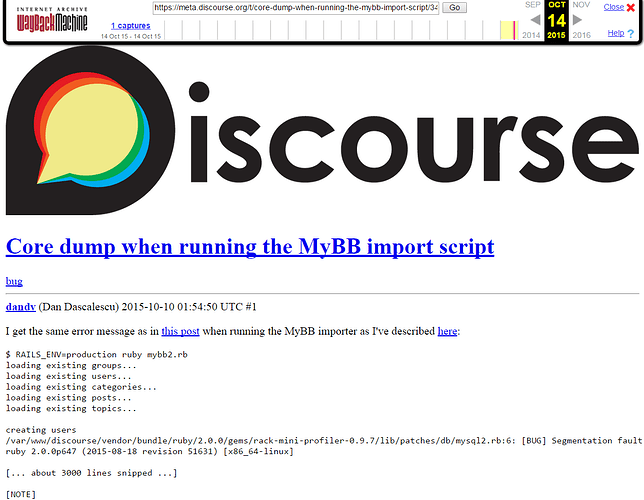 This topic when I click on the save button using Google Bot User Agent: Make Discourse play nice with the Wayback Machine - feature - Discourse Meta Sent an email to archive.org, let’s see. For example, if you are using Firefox 52 and click on the save, they will use your user-agent (Firefox 52 user agent) when asking the page. If they add something that can distinguish this requests, we can serve the correct page. I will try to talk to some friends at the Internet Archive later this week. Next month I will be meeting with many web archive folks (including Internet Archive) at an International Internet Preservation Consortium conference. I will raise this issue there. – I meant to say that the print workaround is not nice. I do not recommend it.